Texas Capitol Building in Austin. 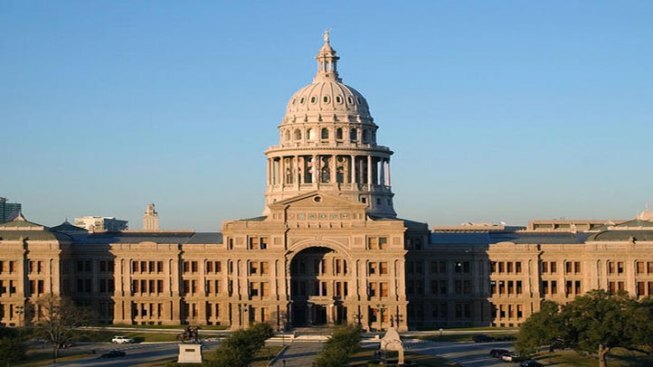 The Texas Workforce Commission announced that the state of Texas has added 26,600 jobs in September after having a decrease of 3,400 jobs in August. Over the year, Texas employers have increased their payrolls by 224,800 positions since September of 2014. TWC Chairman Andres Alcantar says "With the Texas economy continuing to generate a steady growth of jobs, our employers and jobseekers have a definite competitive advantage when seeking the many opportunities available in our Lone Star State." The Trade, Transportation, and Utilities industry expanded by 11,400 positions in September. The Education and Health Services added 10,900 jobs as well. Other increases in jobs included Construction, Manufacturing, Information, Financial Activities, Professional and Business Services, and Leisure and Hospitality. "Private-sector employment was strong in September with our Texas employers outpacing the overall job growth, adding 31,200 jobs," said TWC Commissioner Rep. Employers Ruth Hughs. "It's no coincidence that businesses continue to make Texas their choice for growth and expansion." The Amarillo Metropolitan Statistical Area (MSA) recorded the month's lowest unemployment rate among Texas MSAs with a not seasonally adjusted rate of 3.1 percent. The Midland MSA and the Austin-Round Rock MSA each posted a rate of 3.3 percent in September. For information on employment statistics you can log on to tracer2.com. You can also visit www.texasworkforce.org and take advantage of all the programs they offer to help with employment opportunities. The Federal Reserve Bank of Dallas stated in their findings that Texas added 13,200 jobs in September and suggests 122,700 jobs will be added in Texas this year. For more information on the methodology for the Bank's Texas employment forecast, visit their website here.